We waited. Then we got to look at a whiteouted teaser boot. Then we waited some more. And we got look at the whiteout teaser New Balance boot a little longer. 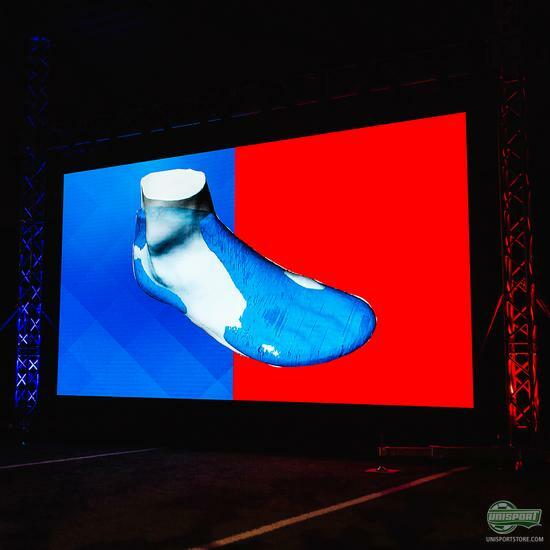 Now the wait is finally over, as the American Brand revealed the two new football boots – Visaro and Furon, made for the player who creates chances and the player who takes them. 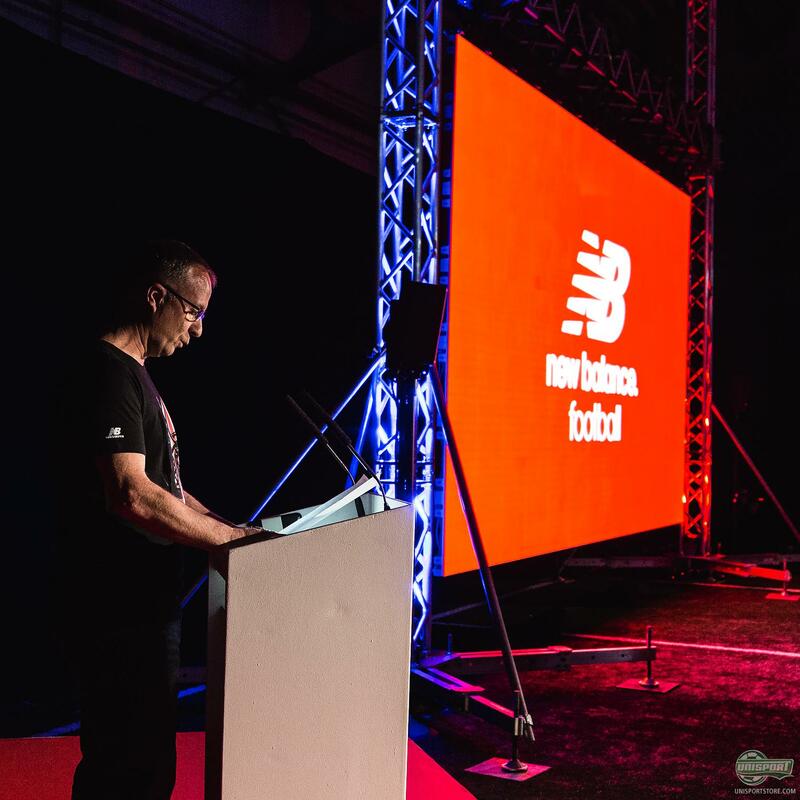 The stage was set, as we attended the launch event to get a closer look at the two new and innovative boots. 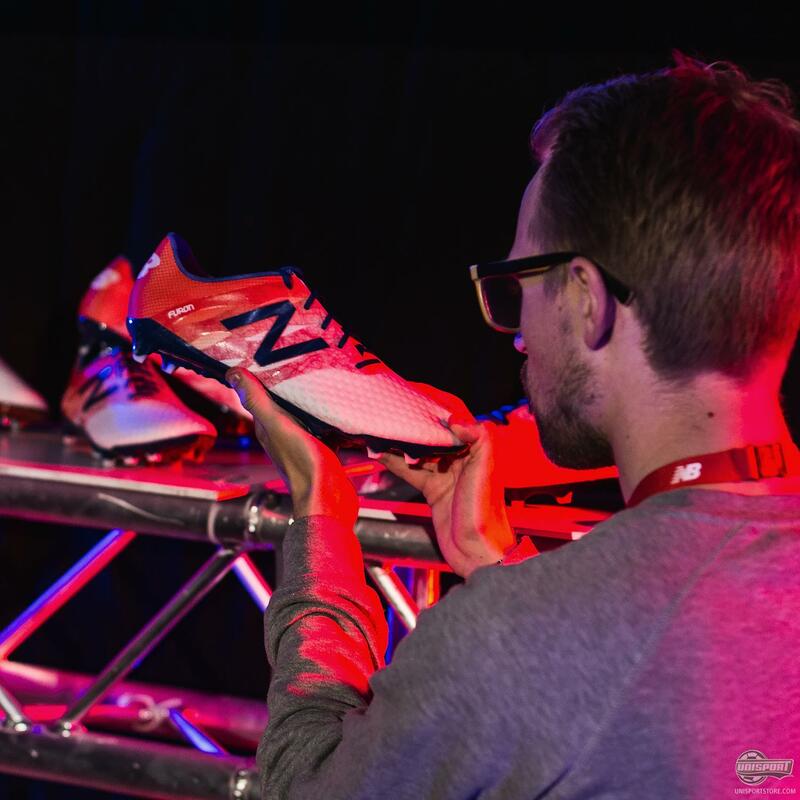 Here New Balance took us through the long research- and development process that lead up to the creation of the Visaro and Furon. 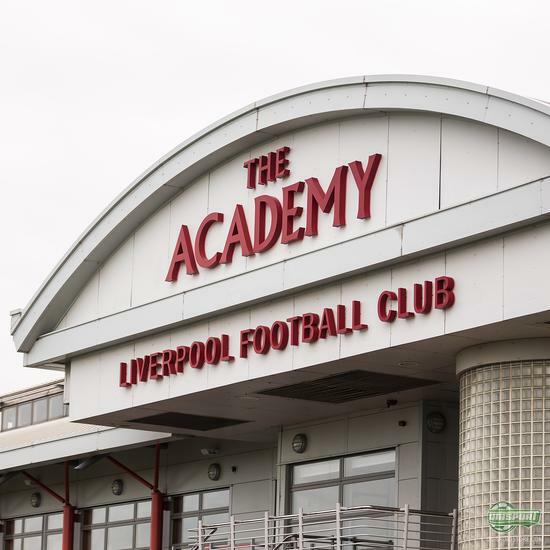 They have worked together with several universities, who have studied exactly how the modern football moves. This Research is based on the idea that there in football today are two attacking styles – the player who creates chances and the player who dares take them. Afterwards we got a fun, interactive experience with the Oculus Rift-glasses (Where you can watch films and games in a 360 degree universe and decide yourself what you are looking at) and then we finally got our hands on the new boots, or rather our feet. Here we first got to try-out the Visaro, where the main emphasis is on passing, control and free-kicks – and the first impressions were very, very good indeed. 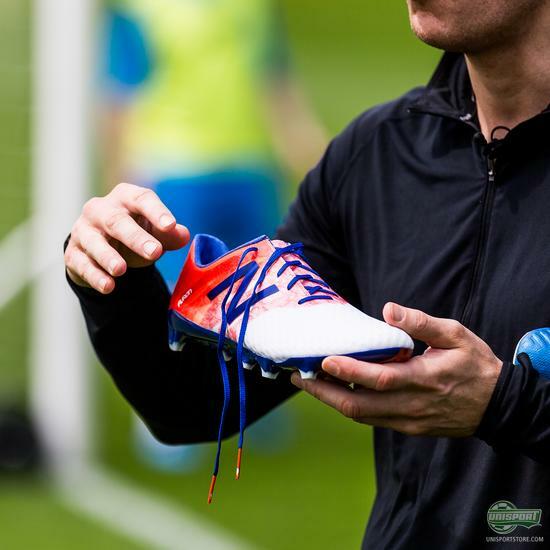 It has a nice, soft and supple upper, which gives an impressive, shock-absorbent feel with the ball. At the same time it shaped itself to the foots shape extraordinarily quickly, to give a nice fit and good comfort and Jakob could conceal his impressed smile. 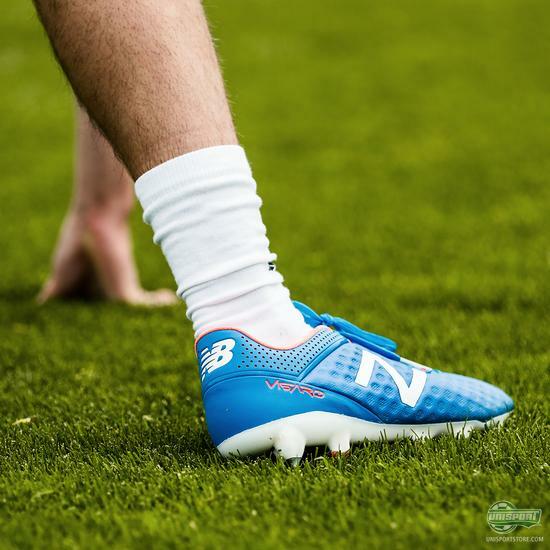 The New Balance Visaro can be ordered right here – just 170 euro. 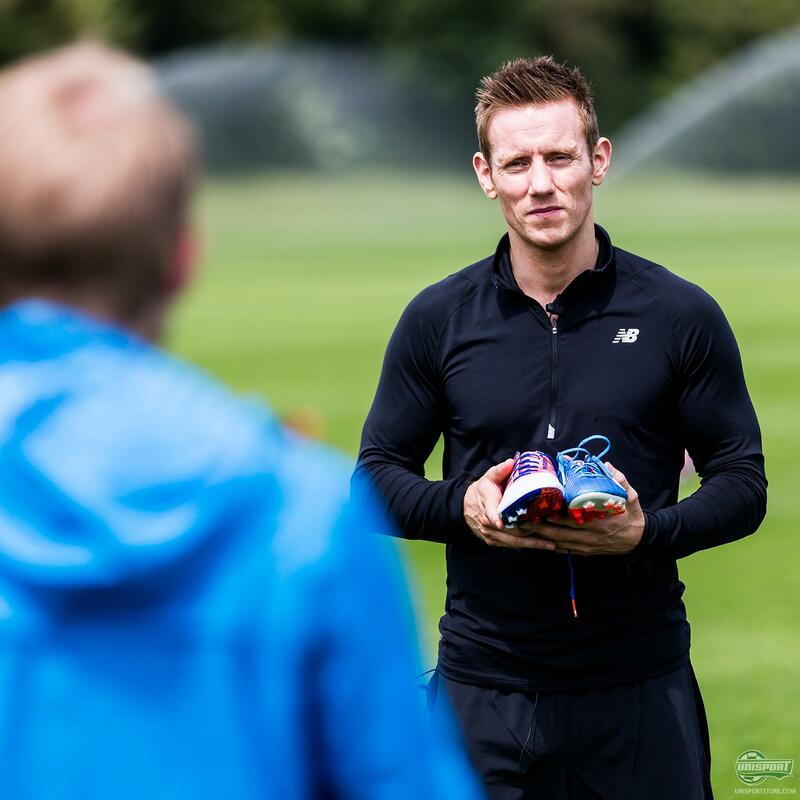 Afterwards we pulled on the Furon, which is built on the same last as the Visaro, but has far more focus on keeping the foot well in place – and you instantly feel the difference, as it has a far safer and tighter fit, which gives an incredibly (albeit slightly stiff experience) responsive football boot. This is down to the Burrito-tongue, which wraps itself around your foot, as well as the stiff sole that makes sure the Furon reacts to your every movement. In other words, a great boot for the player who loves speed. 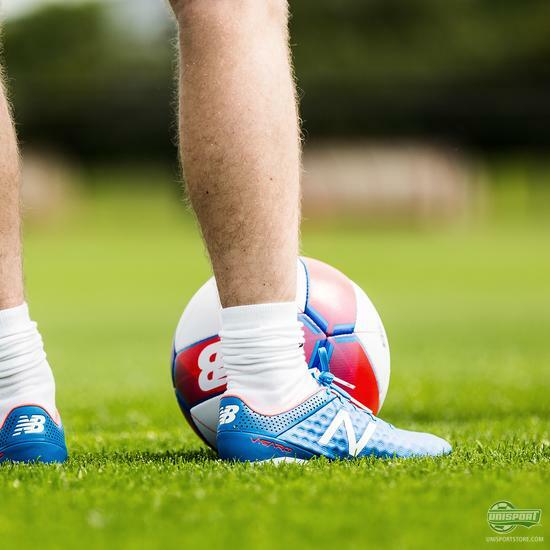 Order your pair of New Balance Furon already today – just 170 euro. 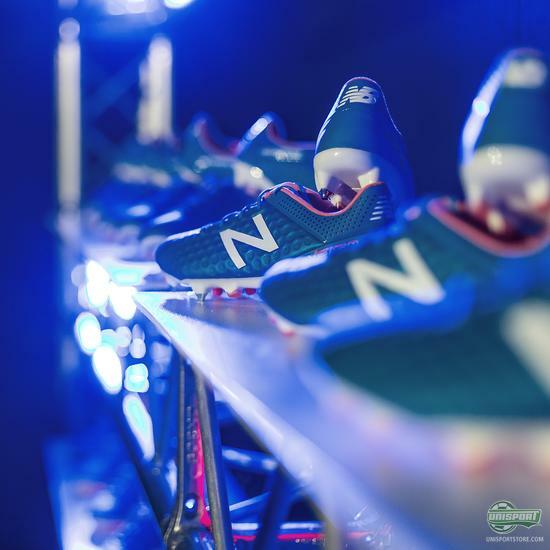 The boots naturally didn’t magically turn us into Ramsey, Nasri, Januzaj, or Navas – but we can on the other hand conclude that New Balance really mean business and especially the Visaro had the Unisport-crew stirring. What do you think about the new NB Football boots? Share your thoughts with us in the box down below.